Polis Evo has become the Malaysian highest grossing Film. 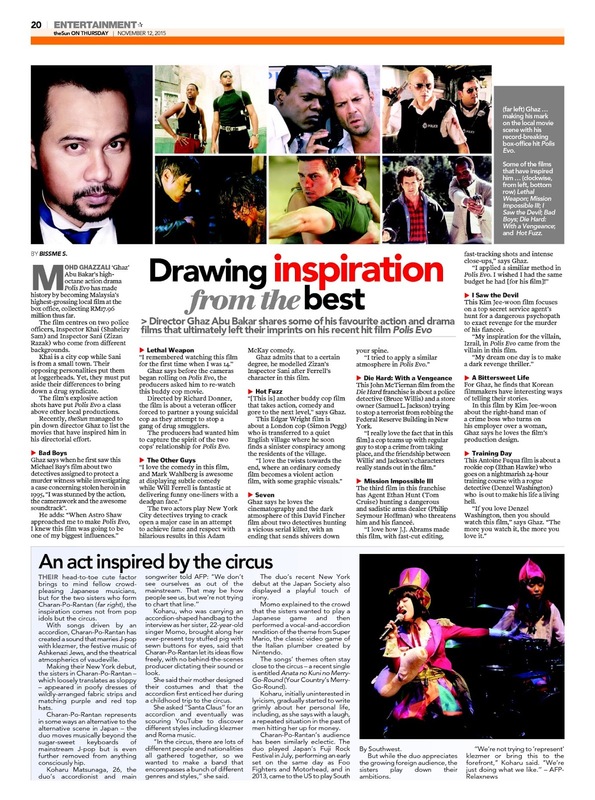 theSun have got the director of Polis Evo, Ghaz Abu Bakar to pick his ten favourite cop action movie. Here is the full article. at loggerheads. Yet, they must put aside their differences to bring down a drug syndicate. above other local productions. Recently, theSun managed to pin down director Ghaz to list the movies that have inspired him in his directorial effort. 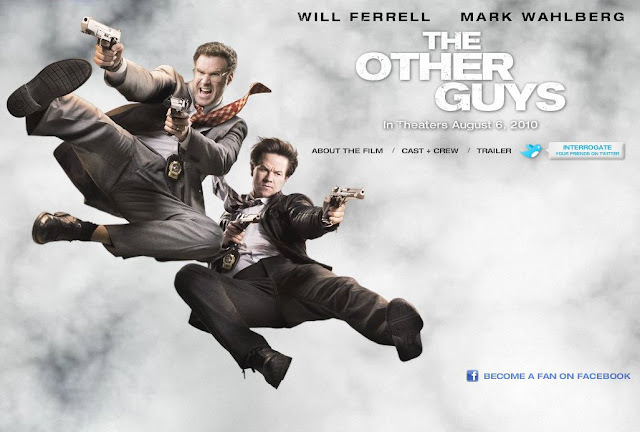 Ghaz says when he first saw this Michael Bay’s film about two detectives assigned to protect a murder witness while investigating a case concerning stolen heroin in 1995,“I was stunned by the action, the camerawork and the awesome soundtrack”. producers asked him to re-watch this buddy cop movie. 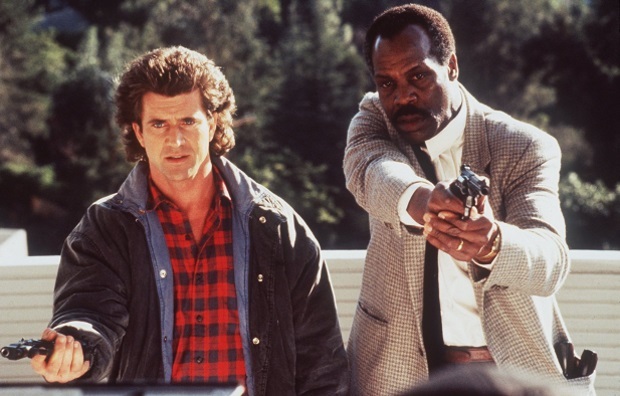 Directed by Richard Donner, the film is about a veteran officer forced to partner a young suicidal cop as they attempt to stop a gang of drug smugglers. The producers had wanted him to capture the spirit of the two cops’ relationship for Polis Evo. open a major case in an attempt to achieve fame and respect with hilarious results in this Adam McKay comedy. Inspector Sani after Ferrell’s character in this film. “[This is] another buddy cop film that takes action, comedy and gore to the next level,” says Ghaz. finds a sinister conspiracy among the residents of the village. Ghaz says he loves the cinematography and the dark atmosphere of this David Fincher film about two detectives hunting a vicious serial killer, with an ending that sends shivers down your spine. 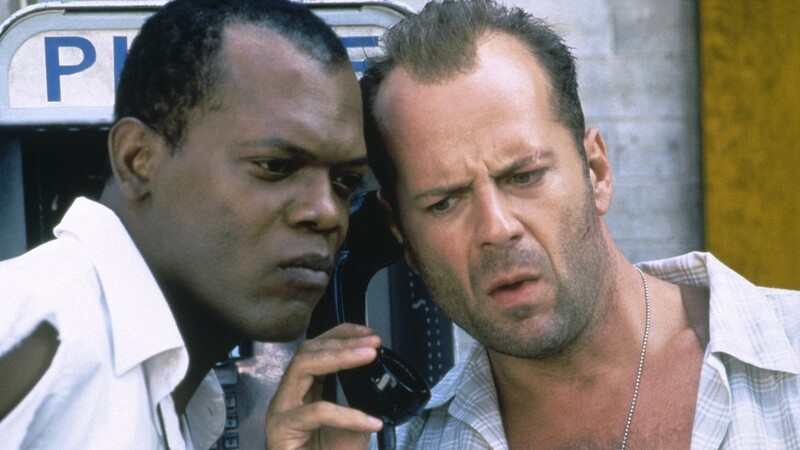 This John McTiernan film from the Die Hard franchise is about a police detective (Bruce Willis) and a store owner (Samuel L. Jackson) trying to stop a terrorist from robbing the Federal Reserve Building in New York. Seymour Hoffman) who threatens him and his fianceé. “I love how J.J. Abrams made this film, with fast cut editing, fast-tracking shots and intense close-ups,” says Ghaz. 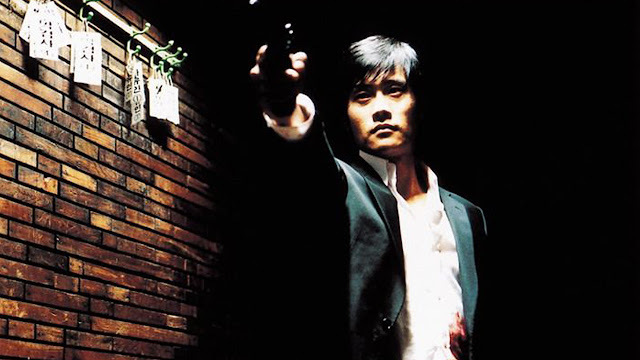 This Kim Jee-woon film focuses on a top secret service agent’s hunt for a dangerous psychopath to exact revenge for the murder of his fianceé. his employer over a woman. Ghaz says he loves the film’s production design. 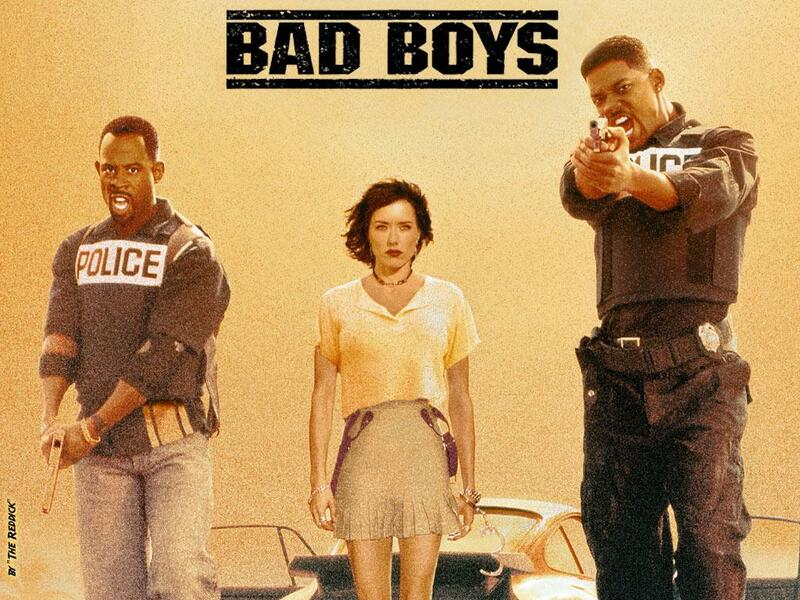 This Antoine Fuqua film is about a rookie cop (Ethan Hawke) who goes on a nightmarish 24-hour training course with a rogue detective (Denzel Washington) who is out to make his life a living hell. “If you love Denzel Washington, then you should watch this film,” says Ghaz.